China (MNN) – Thousands of crosses and Bibles have been destroyed by the government in China since new regulations went underway in February. 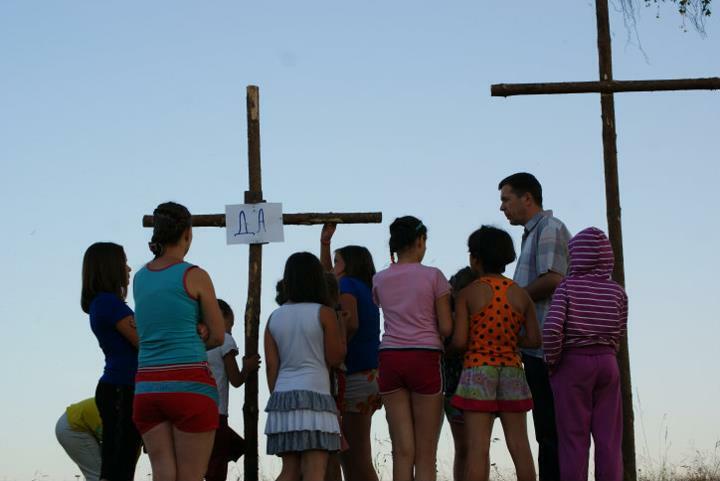 Both registered and unregistered churches have reportedly been subject to persecution. Express reported that at a church in Henan, the cross was taken off the building. It also reported that police raided a summer camp for children in Gansu and claimed the camp was holding illegal Christian activities. Further, reports say that Christians and Muslims have been sent to re-education camps, which train people to be loyal to the Chinese Communist Party rather than their religion. “Basically, the Bible is being attacked by all nations. The Bible is God’s Holy Word,” Bibles for China’s Wendell Rovenstine says. Some believers, however, are not remaining quiet as the Bible and their rights have been restricted. CBN News reported that increased religious persecution in China has sparked interests in Washington D.C. Overall, Rovenstine says there’s a tremendous void for the Word of God in China and more than one million people in the nation still need the Word of God. Rovenstine explains that ministries, churches, and believers remain passionate about sharing the Gospel and each organization has its own way of giving and receiving the Bible. However, not every way follows the regulations of the Chinese government, which creates problems. 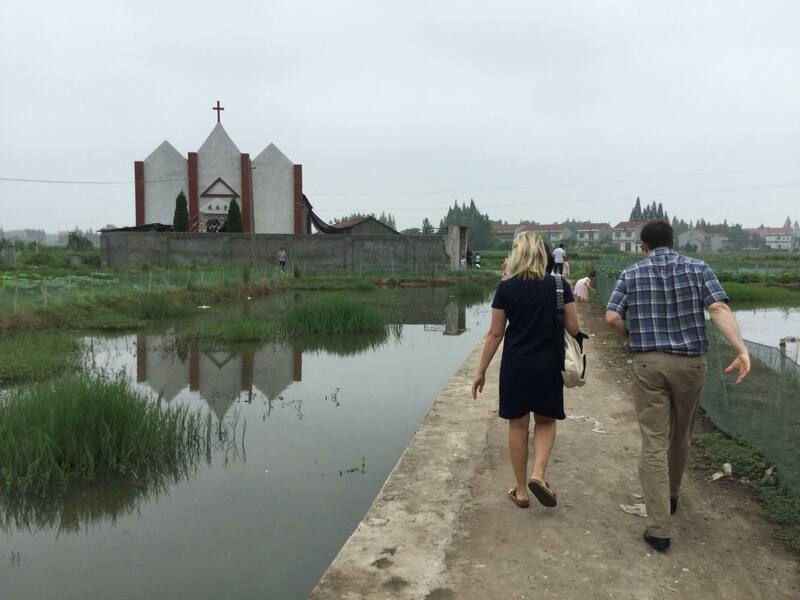 “The family Church, unregistered Church, the underground Church, the registered Church within China, all of those have ways of getting Bibles and putting Bibles into Churches and into communities where there are believers,” Rovenstine says. 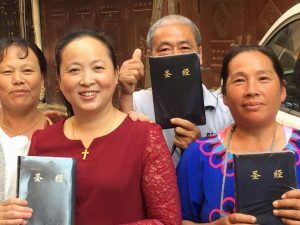 As Bibles for China yearns to continue delivering Bibles to registered churches, they are changing and adjusting their work so they can follow the regulations of the Chinese government. As a result, Rovenstine says Bibles for China’s work is not being diminished. Praise God that Bibles are still printed within China and are being delivered to believers and churches. Pray for persecuted Christians and churches in the nation and for Bibles for China’s work. Help support Bibles for China by giving a Bible to a believer for just $5. Pray for Bibles for China’s work and for Chinese believers.